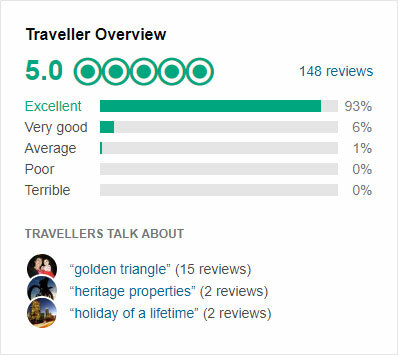 Our India Tour packages score an average of 4.80 out of 5 based on 8560 reviews in the last year. 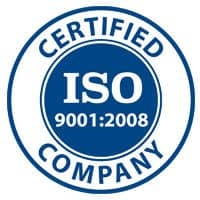 This tour came up with an excellent planning and advice going around India covering most fascinating destinations to see in which Varanasi Khajuraho and Jaipur were the best among all. Enjoyed the sightseeing tours in Agra, Jaipur and Delhi with Excellent services of our guide and drivers. I wish could stay more in india exploring its beauty and history. 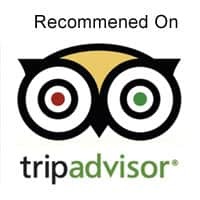 All the services provided where great, we enjoyed all the sightseeing , hotels specially Fatehgarh which was a massive palace and best hotel we stayed during our trip. India is a magnificent blend of rural and urban cultures intensified by the co-existence of nature, wildlife and humanism. 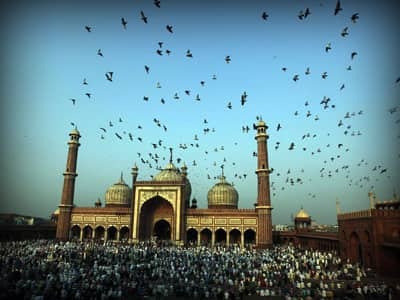 India is a Home to an unmatched diversity of religions, cultures, traditions and languages. 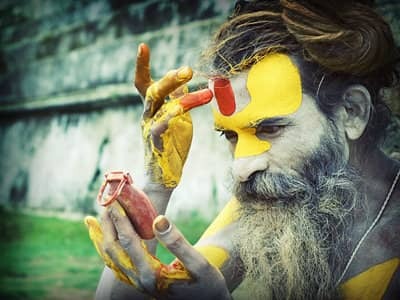 A voyage to this land of vibrant colours and spirituality takes you back into the richness of Indian heritage and history which is truly enthralling. Rediscover the capital of India – Delhi, the pink city – Jaipur and the home of the 7th wonder of the world – Agra in the memorable Golden Triangle Tour. Elephant ride, visit to famous monuments and the traditional Bazaars help take you back to the palatial era. 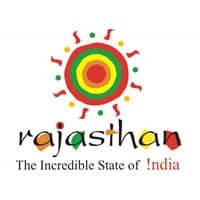 Charm yourself with our famous tour package to blow away with the ethnicity of Rajasthan. 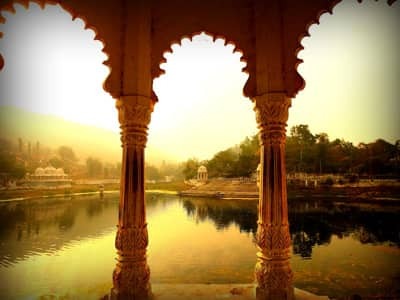 Commencing from the capital city, Delhi, this tour goes up to the beautiful Pichola lake of Udaipur, the spiritual city of Pushkar, while covering Jaipur, the tiger reserve of Ranthambhore and the forts of Bundi. Enjoy this enchanting trip commencing from Delhi extending to the alluring Khajuraho temples and Orccha province. 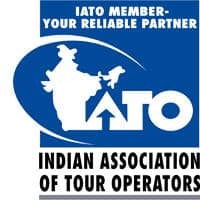 This tour also covers the seventh wonder of world – Taj Mahal and the ancient holy city and spiritual capital of India – Varanasi, recognized for its ghats, Ganga aarti and temples. 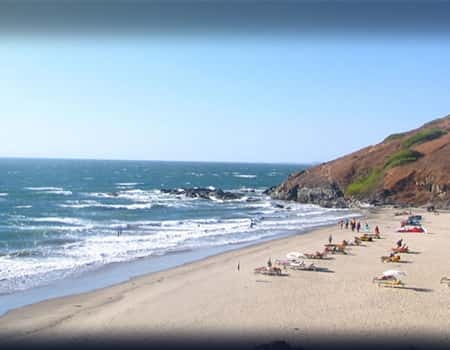 can explore the spices, markets, forts, historical monuments of North India, on the other hand, you may enjoy some light beer, delicious freshly cooked seafood and sunbathing at the ends of Goa. One may even consider the sea side walks and nightclub hangouts in the apha world city of Bombay. 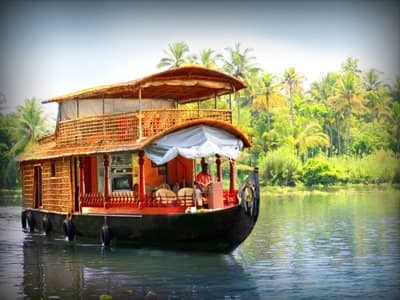 Kerala Tour exposes you to the exquisiteness of Southern India. You get a chance to cover the oldest European architecture of Old Kochi and the capital city – Trivandrum, along with beach town of Kovalam. Soak up in the blend of nature and hills- Munnar and the backwaters of Alleppey. India with Nepal tour is a customized tour that allows you to cover two countries in the same trip. 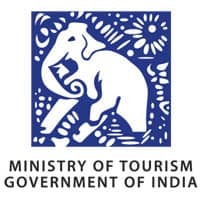 This tour is planned according to your needs and requirements and gives you the perfect combination of the Himalayas, religious diversity, Indian heritage, forts and cultural exposure of two neighbor nations. Get a feel for the LIH difference, based on the real travel journey of our guests.